ORRVILLE, Ohio, Nov. 7, 2018 /PRNewswire/ -- Today, 1850™ Brand Coffee announced the three finalists of the 1850™ Bold Pioneer Contest, a competition launched in late July inviting aspiring entrepreneurs nationwide to bring forth their bold ideas for an opportunity to receive $18,500 in funding. 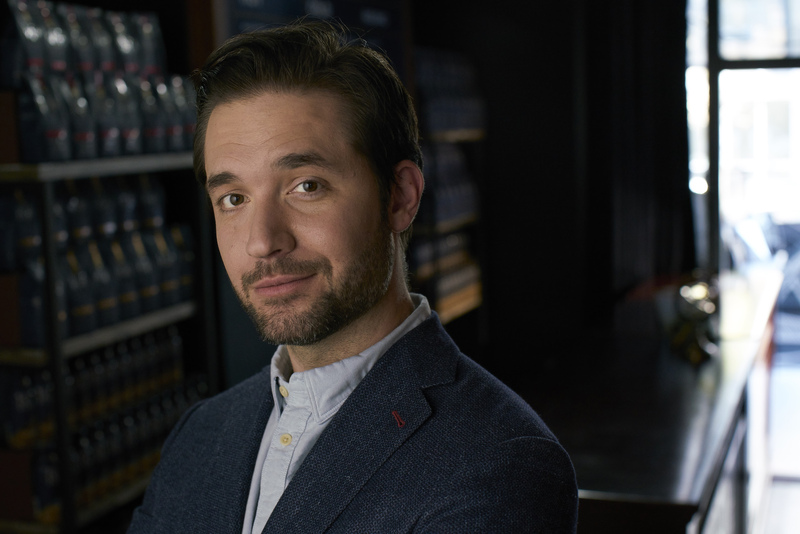 Alexis Ohanian, Initialized Capital and Reddit co-founder, and spokesperson to 1850 Brand Coffee, helped spearhead the contest and is now assuming the role of mentor to help foster and strengthen the three finalists' objectives. 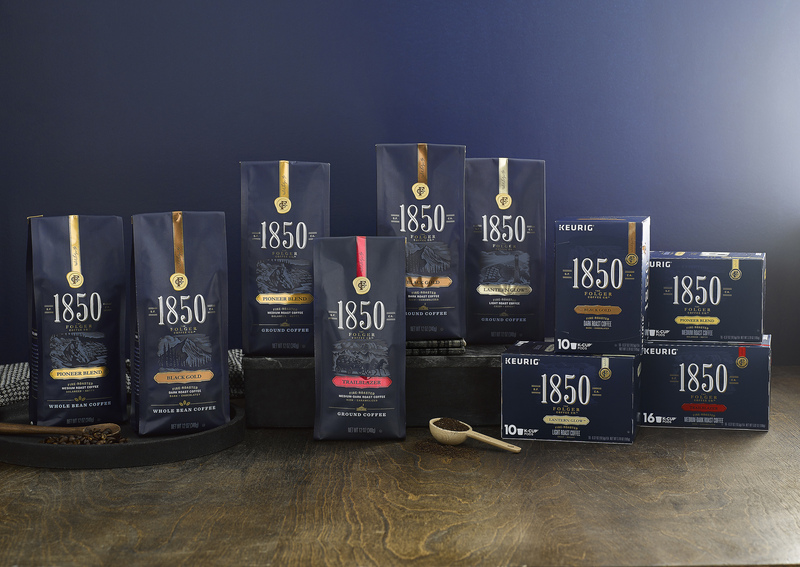 The 1850 Bold Pioneer Contest celebrates the premium coffee brand, 1850, inspired by the year The Folger Coffee Company was founded and embodying the hustle and grind of today's pioneers. Ohanian recently met with the three finalists for one-on-one mentoring sessions to talk through their ideas and address their unique challenges. Afterward, each finalist had 60 seconds to present their bold idea to a panel of experienced professionals, including Chris Guillebeau, New York Times bestselling author and host of daily podcast Side Hustle School, Natalie Uhling, fitness influencer and founder of NUFit®, and DJ Willard, Brand Manager, Coffee Marketing, The J.M. Smucker Company. The three pitches are now live on 1850coffee.com/boldpioneers for viewers across the U.S. to vote on their favorite bold idea, with the grand prize winner selected in December. By voting online, viewers can also enter a sweepstakes for an opportunity to win $1,850 in funding1. 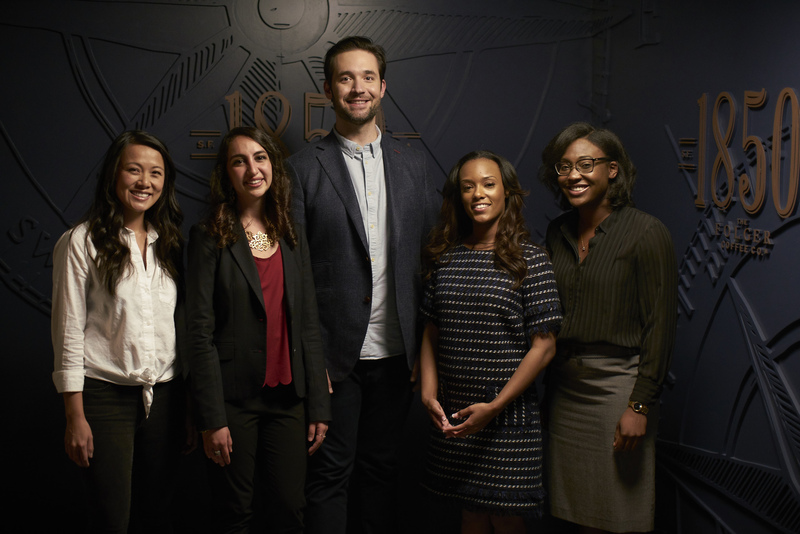 "It's exciting to be a part of the early stages of these entrepreneurs' journeys, three finalists who've made conscious decisions to bring their business models to life and make an impact," said Initialized Capital and Reddit co-founder, Alexis Ohanian. "I love how 1850 tapped into its unique heritage to initiate a campaign that's both relevant and important to the pioneers and founders of today. It's evident that the brand is committed to helping make a difference in an individual's life and, in the greater scheme of things, in society. All three finalists have tremendous entrepreneurial spirit and 1850 Brand Coffee is going to help the winner take an integral next step in their journey." Alice Kittrell (Jersey City, N.J.; age 34): Alice is the founder and CEO of Outgift, an intelligent gift recommendation platform dedicated to finding shoppers the perfect gift ideas in under one minute. Soraya Fouladi (San Francisco, Calif.; age 24): Soraya is the CEO of Jara, an organization that provides emergency education to impoverished and disaster-affected communities around the world through the Jara Unit. The Jara Unit is a personal handheld device that can be used anytime, anywhere with educational content customized to each region of deployment. Wen-kuni Ceant (Miramar, Fla.; age 26) and Jordan Wilson (Cambridge, Mass. ; age 24): Wen-kuni and Jordan are co-founders of Politicking, a mobile app dedicated to improving and galvanizing the Millennial vote by providing information about micro and macro politics. The app will give users the upper hand by streamlining everything needed to cast an educated vote right from the palm of their hand. To learn more about the finalists and vote for your favorite entrepreneurial bold idea, visit 1850coffee.com/boldpioneers. The deadline to vote is December 3, 2018.